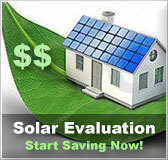 West Virginia residential solar energy incentives | Solar Panels | Solar Power | Site Map | Bookmark This Site! 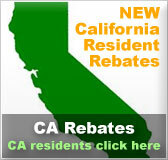 -Residential installations of eligible renewable energy systems are allowed a 30% tax credit of the total cost of the system including installation. 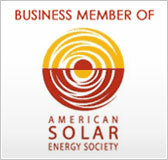 -Eligible technologies include solar photovoltaics, solar water heat and solar space heat. -Maximum incentive amount is $2,000. -Any excess credit can be carried over each year until the credit is exhausted. -Net metering is available to customers in West Virginia who have facilities that generate electricity through solar, wind, fuel cells, biomass, hydropower or geothermal systems. 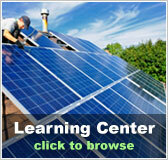 -Systems must have a capacity of 25 kilowatts or less to be eligible for net metering. -Net metered customer generators must have a minimum of $100,000 in liability insurance and must have a bi-directional meter in order to qualify.